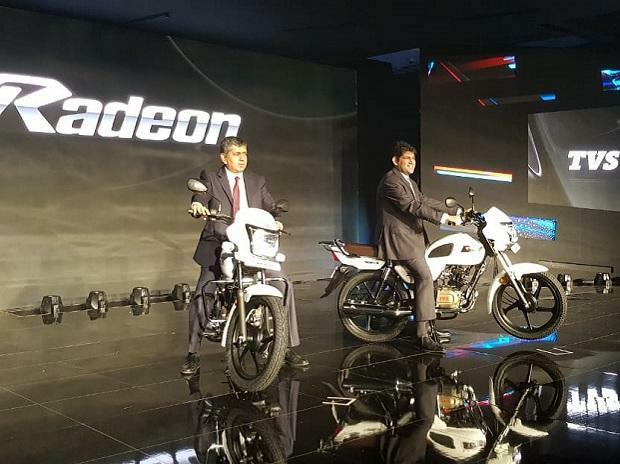 TVS Motor Company has launched a new motorcycle, TVS Radeon, to address the rural commuter demand. 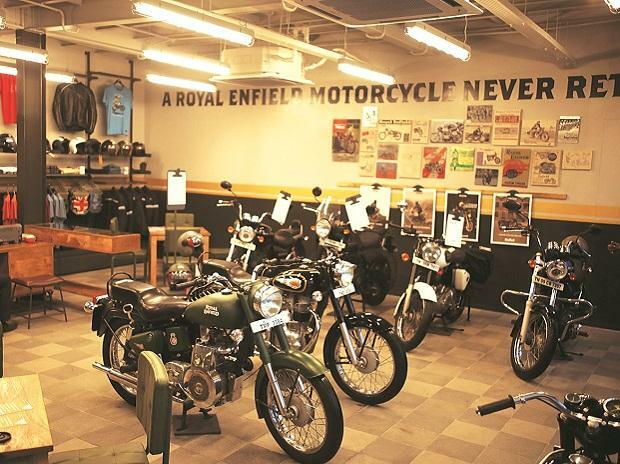 The new 110cc motorcycle will expand the company's offerings in the segment, which includes Victor, Star City and TVS Sports. President and CEO of the company, said that the product is targeted the discerning progressive customers. 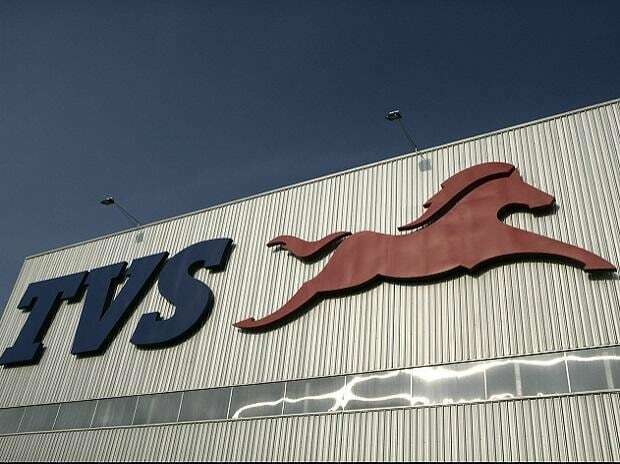 TVS Radeon will cater to the segment, which currently accounts for 31 per cent of the consumer segment in the country. The overall consumer segment is estimated to be around 809,000 units in 2017-18 as compared to 704,000 units in 2016-17. 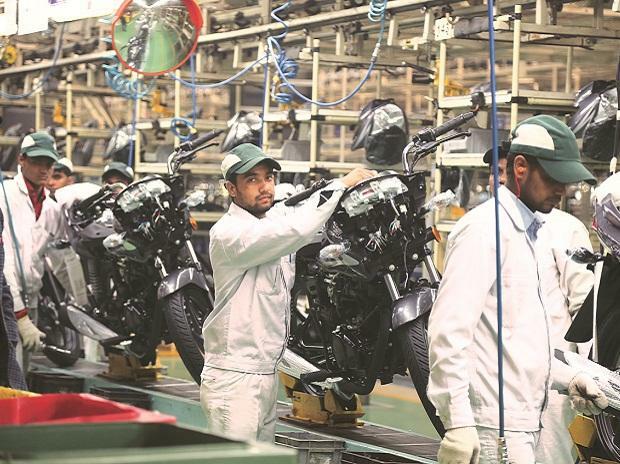 In 2018-19 the segment is estimated to be around 932,000 units.